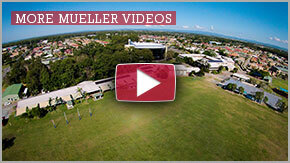 Mueller College’s Learning Assistance Unit is recognised as an integral part of the College. 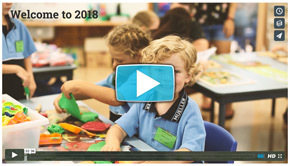 Learning Assistance staff work alongside teaching staff to provide individualised support programs for students with a variety of special needs. Programs support student in areas such as literacy & numeracy, social & self-management skills, and giftedness. Modified or alternative classroom programs are implemented for students who are unable to access the mainstream curriculum. IEP Review Meetings in July are no longer required.